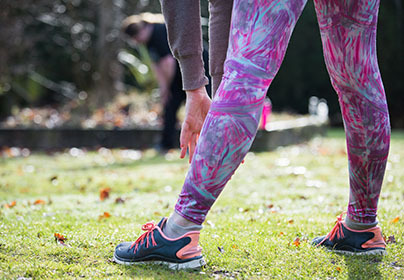 The main aim of this 3 day Residential Programme is to introduce you to a new way of life to achieve your Fitness and Health goals. 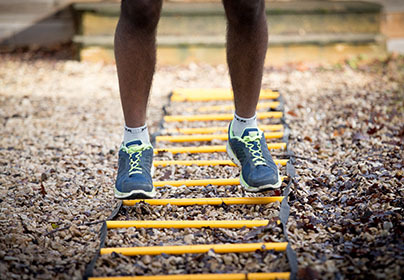 Achieve your fitness and health goals as you learn a new way of life that combines exercise and diet to help you improve mind body and spirit. 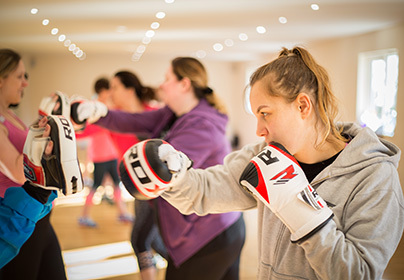 During this 6 day Residential Programme you'll take part in exercise classes such as Yoga, Circuits and Zumba while learning about nutrition and diet to bring long lasting results.